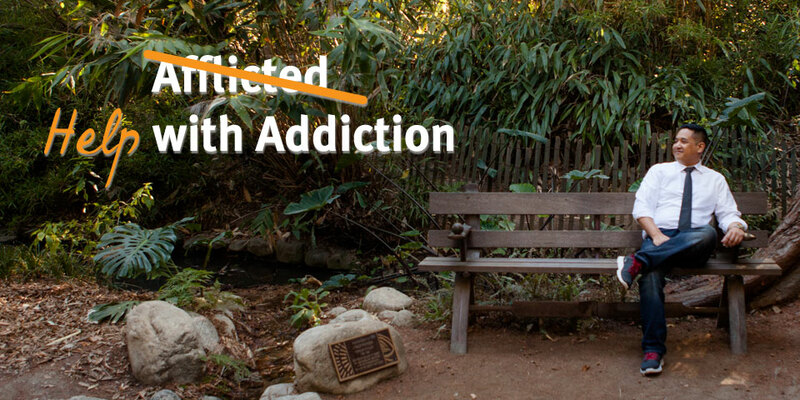 Dr. Luzano is an Addiction Psychiatrist in Los Angeles. He has a background in working with a multitude of mental health illnesses and chemical addictions. Dr. Luzano is also a consultant to several reputable drug and alcohol treatment centers in Los Angeles and works as an attending psychiatrist at Olive View-UCLA Medical Center. 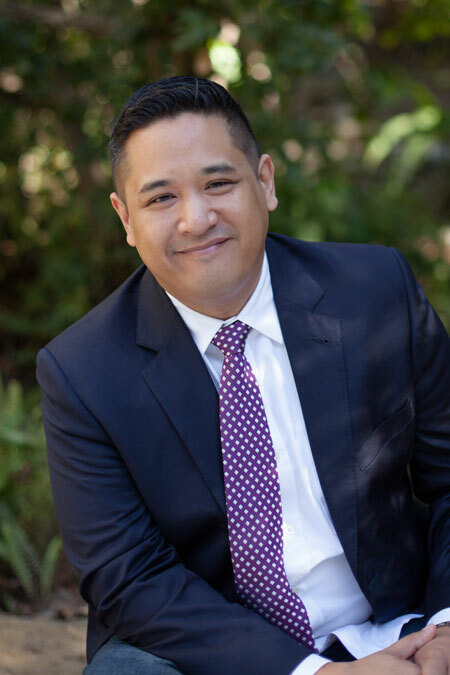 With his work and training at Cedars-Sinai, UCLA, and the Veterans Affairs medical centers, he has had extensive and diverse training and experience in state-of-the-art mental health and addiction treatment. Dr. Luzano has experience in therapy that promotes empathy, understanding cognitive-behavioral processes, psychodynamics, and motivation for change. He has applied these in PTSD and other anxiety, depression and mood disorders. Dr. Luzano is a graduate of Columbia University and completed medical school at the University of Medicine and Dentistry of New Jersey. He is board-certified in Psychiatry and completed psychiatry residency at the UCLA-San Fernando Valley Program. He has completed an Addiction Psychiatry Fellowship at Cedars-Sinai Medical Center.